CBD oil helps calm the body and one of the more common uses is helping with sleep and insomnia. Getting a good night sleep makes all the difference and CBD can help. If you’ve tried lots of other things and nothing works, give a combination of a CBD tincture and CBD cream a shot. The tincture should be taken daily and the cream used for spot relief of specific muscle or joint pain that may be waking you at night. The CBD product that we use for better sleep, because of its 99.9% purity, is called Relax (click here to purchase). For a full look at product options, check out our ranking of the best CBD oil for improving your sleep. Millions of people throughout America suffer from insomnia or another sleep disorder that disrupts their ability to sleep and have a normal life. You’re already aware of how lack of sleep can affect health in the short term, with paler skin, bags under the eyes, and a feeling of soreness and fatigue throughout the day. Over time, however, lack of sleep can damage the body in ways that you may have never guessed. It can weaken your immune system, lead to weight gain, depression, and more. It puts you at risk for diabetes, high blood pressure, and stroke. Taking your sleep, or lack thereof seriously is going to pay great dividends when it comes to your long-term health and well-being. Over-the-counter sleep aids can be a literal haven of rest for those of you dealing with insomnia, but there is a lot more information under the surface of these seemingly innocuous medications. There is no actual sleep aid in them. Instead, there is an antihistamine as the active ingredient. They are essentially allergy pills, with a side effect of drowsiness. This doesn’t actually regulate sleep and can open people up to a host of side effects like confusion, constipation, daytime drowsiness, and even dizziness. Relying on a side effect isn’t the best way to treat anything, and these over-the-counter drugs are only approved for short-term use. Anything longer than a week calls for you to consult a doctor. Without that information being made abundantly clear by the sleep-aid industry, it’s led to widespread misuse of this product. Many of them are habit-forming, and because they’re easy to acquire, there is no physician to actively say that to everyone using them. Natural sleep aids are another avenue that many people rely on. These don’t have the same risk associated with them, but there is also no guarantee of their efficacy in the long term. Almost all of the natural options out there for consumers are herbal, and these are not regulated by the FDA. There is little risk associated with them, but they could be interacting with other medications you need to take every day, and they’re not truly treating the underlying cause of your sleeplessness. 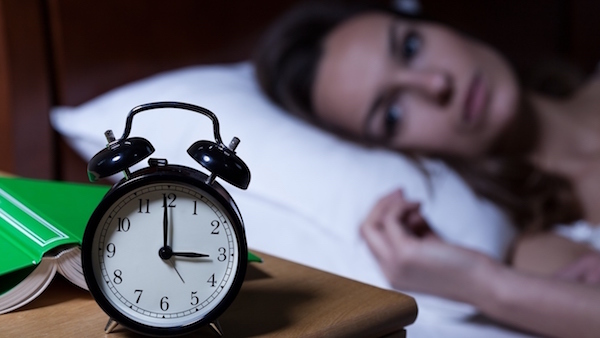 There are plenty of things that can lead to insomnia. Many of them are lifestyle based, such as varying your bedtime and wake time throughout the week and spending too much time on your electronics close to bedtime, and your intake of caffeine. These are things that can be worked on over time, but they don’t help right now. All of them lead to an irregular circadian rhythm, though, which can be hard to fix on your own. Research has shown that a properly functioning endocannabinoid system helps regulate this sleep cycle. This, in turn, helps individuals suffering from insomnia to be able to sleep deeper and for longer periods of time, making for more restful sleep and improved energy levels throughout the day. You can use CBD oil to help your endocannabinoid system work properly, which will lead to a more regular sleep cycle or circadian rhythm. If it is some sort of pain or inflammation that wakes you up and makes it difficult to sleep, you can apply CBD oil topically, in a cream or lotion, to relieve that pain and help you sleep through the night. 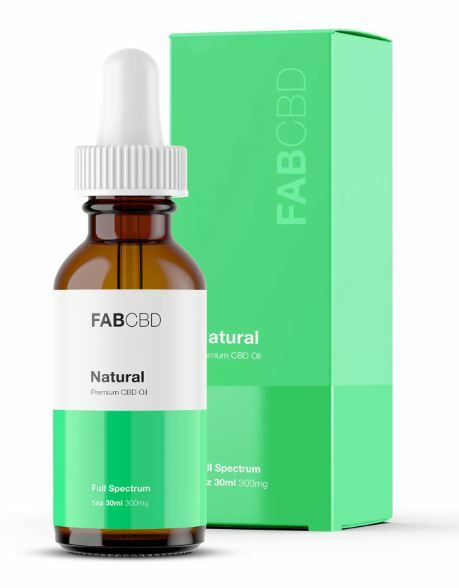 If you just have insomnia, whether you just can’t sleep for a reason you’re unsure of, or it is a side effect of another medication you take, even if it’s just a one-time thing like jet lag, you can use CBD tincture. This can be straight CBD oil or mixed with other natural ingredients, and you would put it under your tongue to absorb before swallowing. You can also add this to a bedtime snack, or a nice cup of tea, and your body would be able to use it just the same. CBD oil calms the body and can help you feel more alert throughout the day, and tired at night. This would help regulate your sleep in a long-term sense without any other medication.